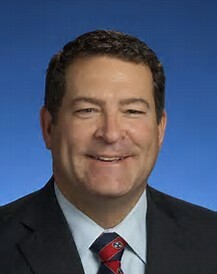 A Disgruntled Republican in Nashville: Senator Mark Green nominated to be Secretary of the Army. Homosexual activist throw a hissy fit. Senator Mark Green nominated to be Secretary of the Army. Homosexual activist throw a hissy fit. It is now official. President Donald Trump Donald Trump formally nominated Tennessean Senator Doctor Mark Green to be the new secretary of the Army. The announcement was made on Friday (link). As Secretary of the Army he will be the top civilian leader for the U.S. Army, have oversight of the 140-plus Army reserve installations worldwide and administer a $150 billion budget. Green is a former Army lieutenant colonel and current Tennessee state Senator and a medical doctor. He was running for Governor until tagged by President Trump for the position of Army Secretary. At this early stage in the Governor's race, many considered him the front runner. Green completed three combat tours in the Middle East as a special operation flight surgeon for the 160th Special Operations Aviation Regiment. and was the emergency physician during Operation Red Dawn in 2003, which captured Saddam Hussein. 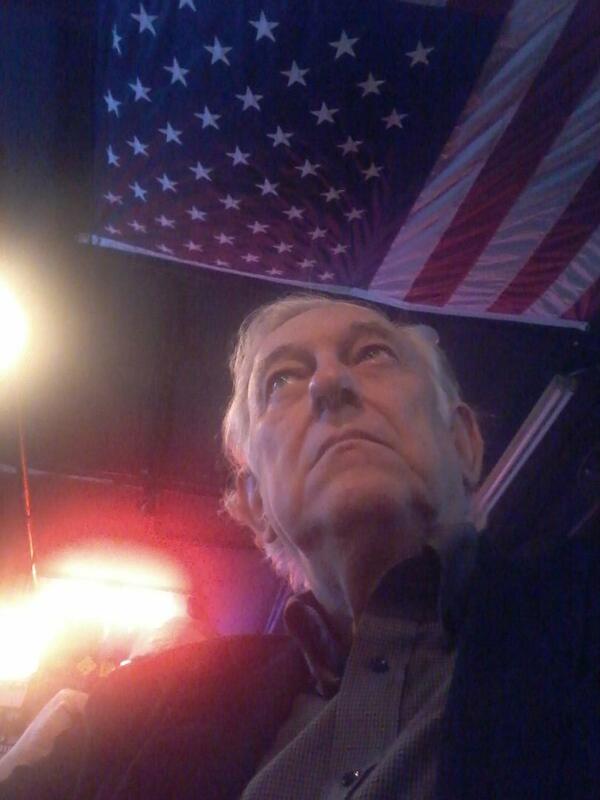 Green was the first person to interrogate Hussein following his capture. He had a distinguished military career and was awarded the Bronze Star, among other honors. He is a 1986 West Point graduate. After his service in the Army, Green founded AlignMD, an emergency room staffing firm which provides staffing services at 47 hospitals in nine states. Green was elected to the Senate in 2012. As Secretary of the Army, Green will replace Eric Fanning who was confirmed for the job last May, Fanning is the first openly homosexual person to serve as Army secretary. Apparently, homosexual activist think this should be a homosexual position. Green has been critical of President Obama's policies that allowed transgender people to use whichever bathroom they want. He has taken a position that men should use men's restrooms even if they identify as women. He has also said that transgender is an illness. Homosexual activist are calling on the Senate to reject his confirmation. To read more about this issue see L.G.B.T. Advocates Criticize Nominee for Army Secretary and Trump makes it official: Nominates LGBTQ hater Mark Green for Army secretary post.